"Before Liz Lemon, before "Weekend Update," before "Sarah Palin," Tina Fey was just a young girl with a dream: a recurring stress dream that she was being chased through a local airport by her middle-school gym teacher. She also had a dream that one day she would be a comedian on TV. 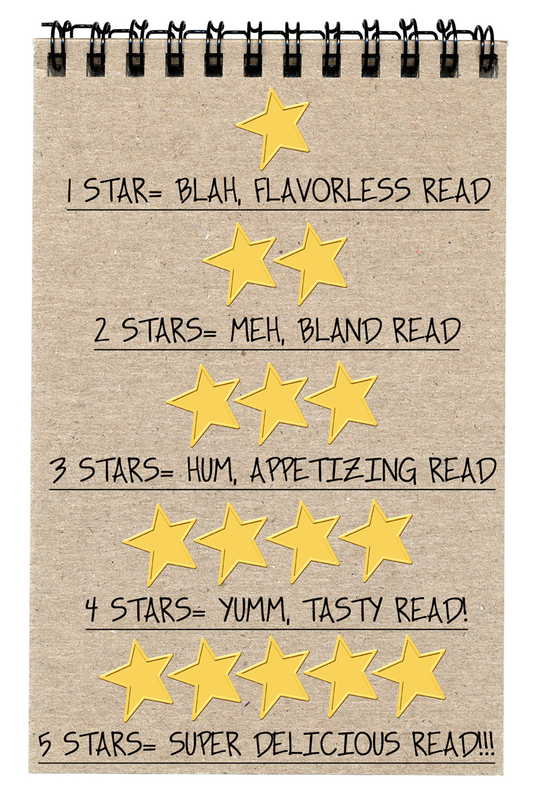 (Includes Special, Never-Before-Solicited Opinions on Breastfeeding, Princesses, Photoshop, the Electoral Process, and Italian Rum Cake!)" *Book Summary found on amazon.com. Our discussion began as our fearless moderator Brooke took Tina’s advice and went for it! 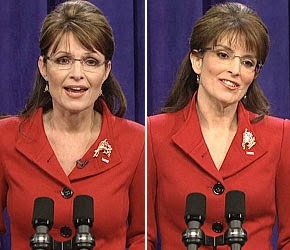 Brooke, dressed in full Tina Fey regalia, delivered a monologue similar to the beginning of each Saturday Night Live show. Tina, I mean Brooke, spoke of her love of Alec Baldwin, obsession with food and her highly praised book Bossypants. Brooke had all of us laughing! 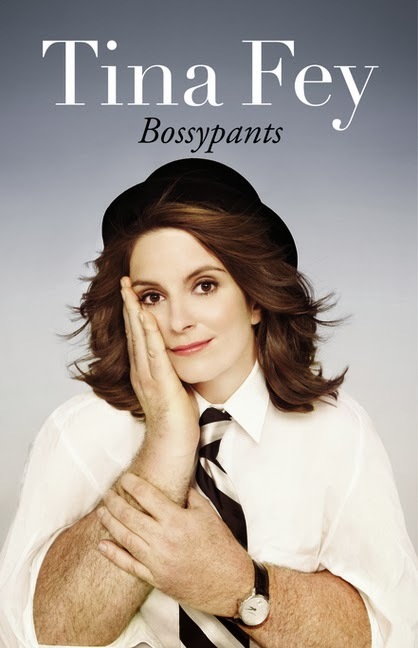 More than half of our members listened to the audio-book version of Bossypants, which was Grammy nominated thanks to the narration by Tina Fey. The remaining members read a hardcopy and were able to see many of Tina’s unforgettable childhood pictures sprinkled throughout the book. Either way, it’s a win! Bossypants is unlike a typical autobiography. Each chapter in the book doesn’t progress easily through her life as Tina aged, rather the chapters read more like the “best of” her quirky encounters from her life. Some of our members really enjoyed the ease at which you could pick up Bossypants, read a chapter and not have to retain what happened in previous chapters. Other members found it was difficult to connect to the book because there weren’t overlapping characters and stories to tie it all together. Brooke pointed out that many sketches Fey wrote for Saturday Night Live and 30 Rock, dealt directly with issues women deal with at home, at work and through the eyes of others. We discussed four of these issues in great depth. Tina cites many examples of snap judgments placed on her in chapters of the book: the scar on her face, personal low-points during the time she worked at the YMCA, gender restrictions during her days traveling with the improvisation troupe, becoming a mother & working mother, and hate-mail from people making assumptions. Instead of wallowing in self-pity, Fey used those slights and put-downs to propel her forward and to make her stronger, self-assured and more outspoken. We discussed that as women, it seems to be in our wiring to remember and relive the negative things that happen to us much easier than positive things. Which is true in for Tina Bossypants as well. Our members felt the most difficult rule to follow is number four; we find that we’re asking questions in order to make everyone around us comfortable. We talked about overcoming this and being more assertive because it will solve problems faster and our voice will be heard. This issue was rampant during Tina’s time traveling with her improv troupe and in the early days of her SNL career. Many people in her industry believed women were there to play supportive roles. We discussed the hilarious Kotex Classic Ad that Tina devised; in that case men weren’t necessarily sexist, just ill informed. Our group spoke about similar situations where men have misunderstood us. We also talked about Tina’s comical experience with Photoshop and posing for the cover of a magazine. Throughout the book she explained the ridiculous expectations on women to look perfectly beautiful in every way. Tina talks about several issues around the decision to become a mother, breastfeeding a baby, going back to work after a baby and the question of having an additional child. These are things that many of our members have dealt with and we all agreed that the best thing you can do for any mom is to listen to her, be supportive and don’t give advice unless they REALLY ask for it. When asking for help or advice, it doesn’t mean you’re a weak person it means you’re strong enough to admit that you need help or love with being a mom. Most of us agreed one of the most likeable stories was what we like to call “Tina’s Incredibly Insane Week”. This occured when Fey played her first famous person (Sarah Palin) on the SNL opener, shooting scenes with Oprah Winfrey for 30 Rock and planning her daughter’s birthday party. We all agreed the way Tina handled this week was with multi-tasking grace. She held her daughter’s birthday party to the same importance as meeting with Oprah Winfrey, which as many of our members are moms we relate. It was difficult to find a written interview with Fey about Bossypants, she did participate in a 45-minute spoken interview with NPR about the book and here are some excerpts. 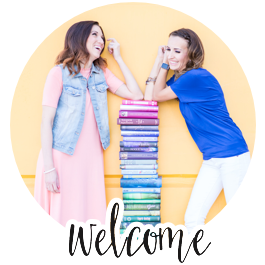 Check out our all of our meeting details HERE to see photos, our menu and tons of other ideas for your book club!